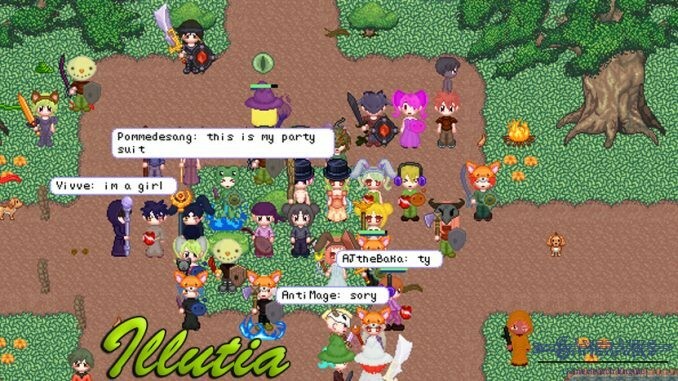 Illutia is an old school MMORPG. If you like old games, this game will give the nostalgia to you. The gameplay is very good. 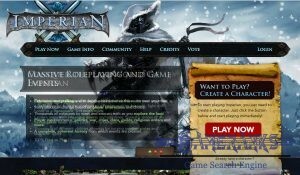 Player community is not active at the moment and there are not much online players. Graphics are outdated and it is something expected. Illutia is a Fantasy MMORPG game which has been released 2005. 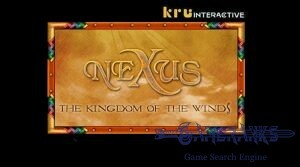 It is an old school game and it’s available for Windows OS. The game is free to play but there are still some items that you can purchase. The game publisher is Crazed Monkeys LLC. There are not much players who are playing Illutia at the moment but you will still meet with a few people. 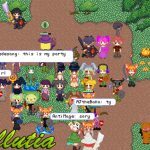 Illutia is an old school pixel game. 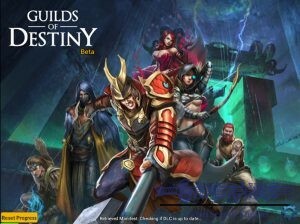 If you are expecting much from a graphics of the game, may be you shouldn’t give a try this to Illutia. However if you like old school games with old graphics, you can try to Illutia. It’s already free to play. 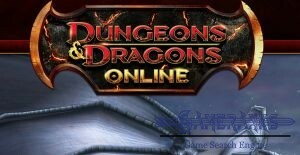 You will able to level your characters as same as other MMORPG, you will hunt creatures, you will increase your skills and you will able to do quests on this game. You don’t need to have a computer with good specs to play this game. All you need Windows 95 operating system or higher. This is the gameplay video of Illutia. There is a guideline for levelling between 1 and 50. Unfortunately there is not any screenshot of Illutia at the moment.